Tim has been sailing since the age of 8 and competed at different levels in a variety of boats. 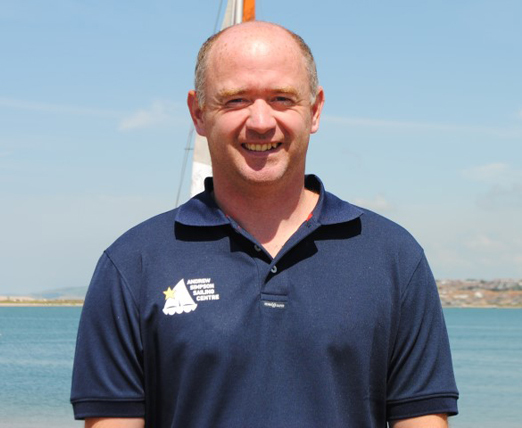 Tim has been involved in development for clubs and centres through his roles with the RYA and the Foundation and still regularly coaches youngsters to race in a variety of boats. He has been heavily involved with Bart’s Bash, the Andrew Simpson Sailing Foundation’s grants programme and works with the Foundation to encourage more children and young people onto the water.